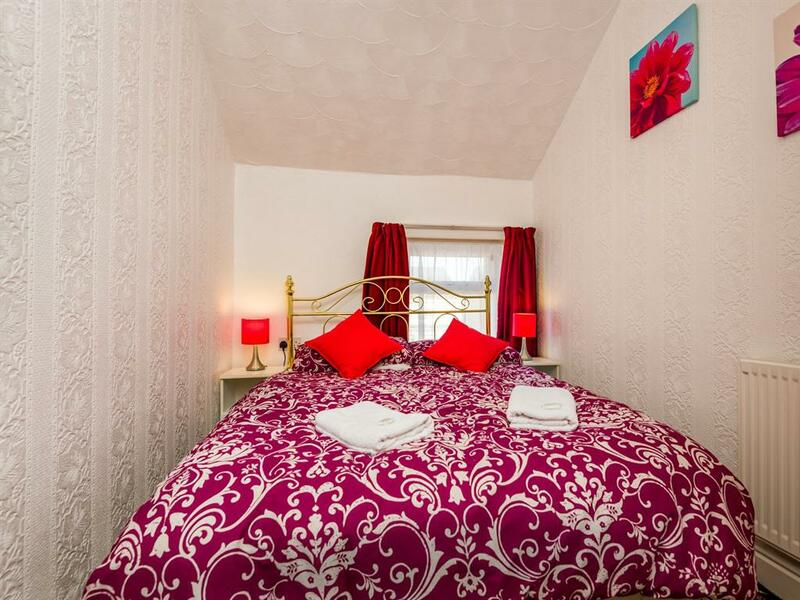 A comfortable double en suite room located on the first floor. 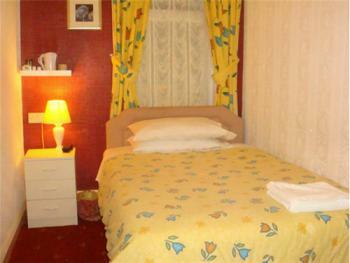 All bedrooms have tea and coffee making facilities, freeview, flat screen TV, towels and guest soap provided. 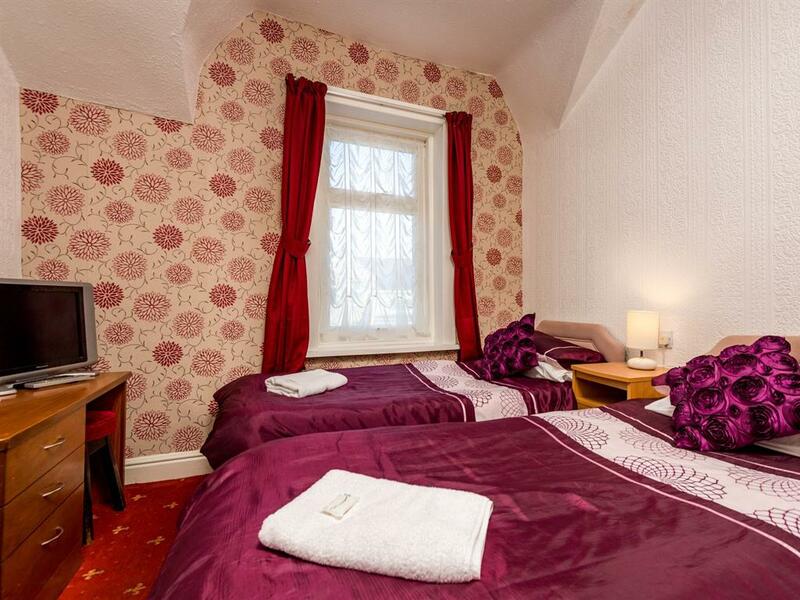 There are hairdryers and iron and board available on request. 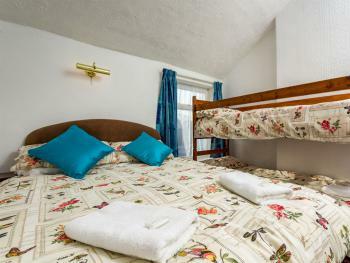 A comfortable double en suite room located on the second floor. All bedrooms have tea and coffee making facilities, freeview, flat screen TV, towels and guest soap provided. There are hairdryers and iron and board available on request. 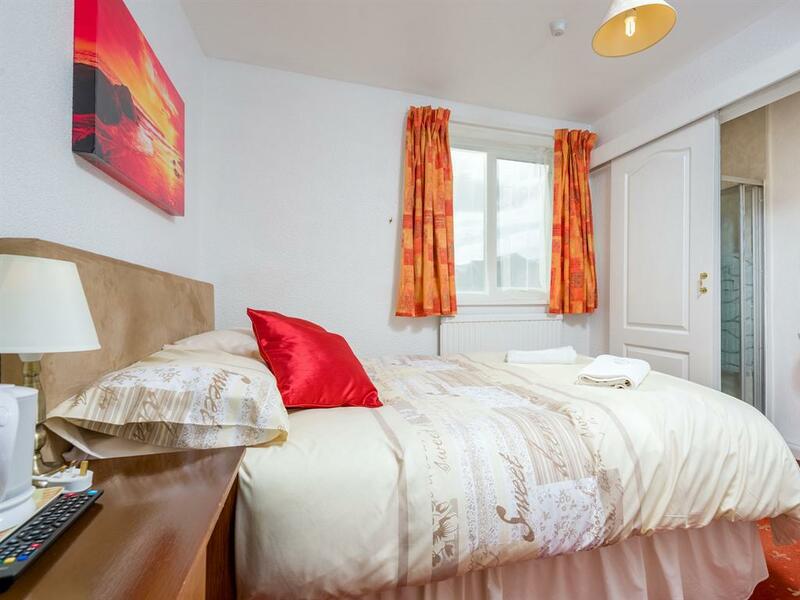 A comfortable twin en-suite. 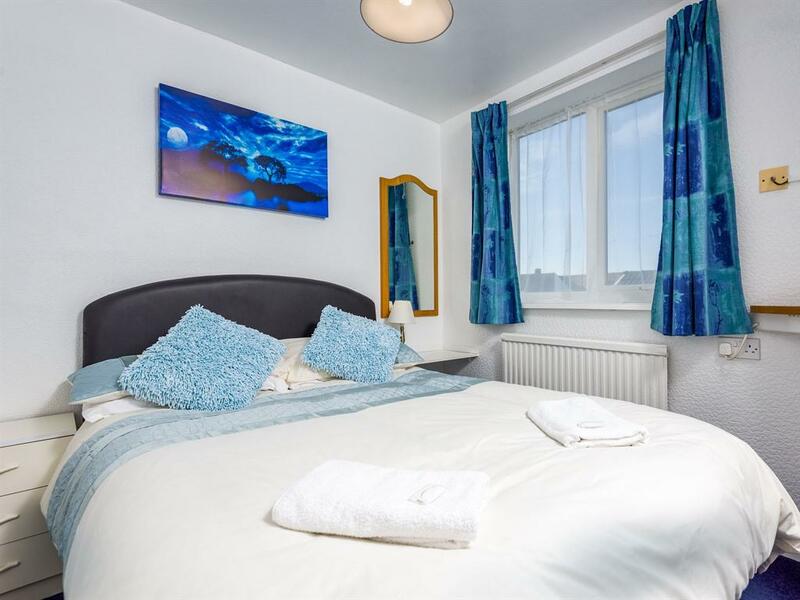 Situated on the second floor, with flat screen freeview television, towels and guest soap provided Hairdryers are available for guests. 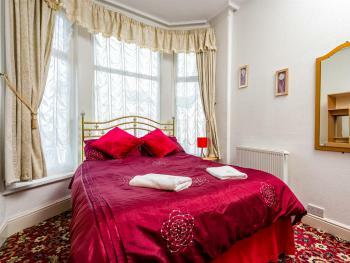 A comfortable single en suite room located on the first floor. All bedrooms have tea and coffee making facilities, freeview, flat screen, television in all rooms, towels and guest soap. Hairdryers are available for guests. A comfortable family en suite room located on the first floor, appointed to a very high standard. 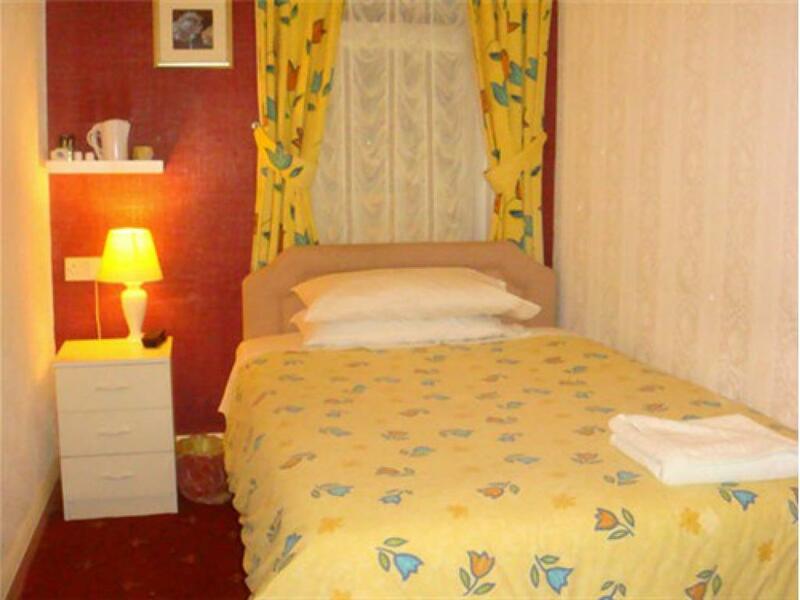 All bedrooms have tea and coffee making facilities, Freeview television in all rooms, , Towels and guest soap. Hairdryers are available for guests.